Without the sacrificial death of Jesus Christ, man would remain unregenerate in his heart and spiritually dead in his sin. 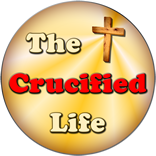 But, Jesus Christ made it possible to live both physically upon this earth and spiritually forevermore in the eternal realm. All mankind has been given the possibility of eternal life because Jesus Christ was willing to follow the will of God the Father. 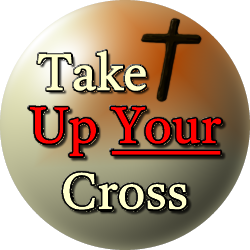 All it takes is personally placing the fuel of faith in the finished work of Jesus Christ upon the cross of Calvary. The spiritual work is already done! Eternal life is certain for every child of God because Jesus Christ did not balk or bail from the will of God for His life.